Kiyomi Lim's Site. : Pimples Begone. I've always envied those girls I see on the street without a single bit of blemish on their face. I've also, always wondered why guys tend to have perfect complexion and have absolutely NO NEEEED to put on any make-up or concealers on their face to look great. Have you always wondered how they managed to maintain such a wonderful skin as well? Most of us would just brush it off like, "it's the genes". I've depended way too much on photoshop-ing away my pimples from my face that I would post any pictures before editing them. 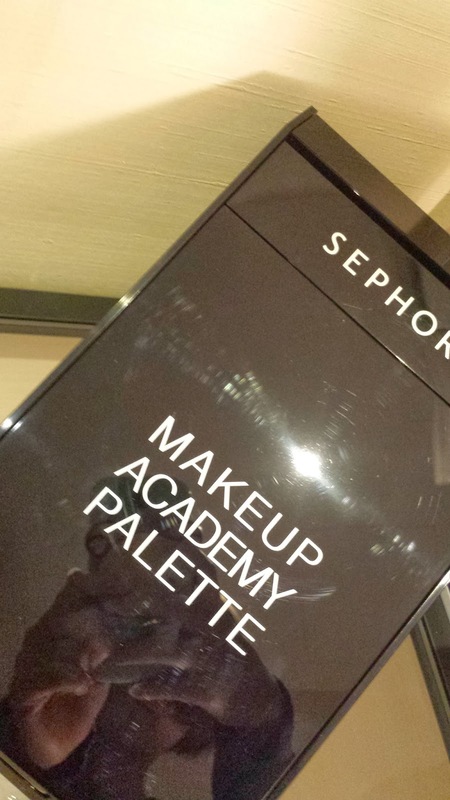 And this time, I've decided to do something about my very own face! 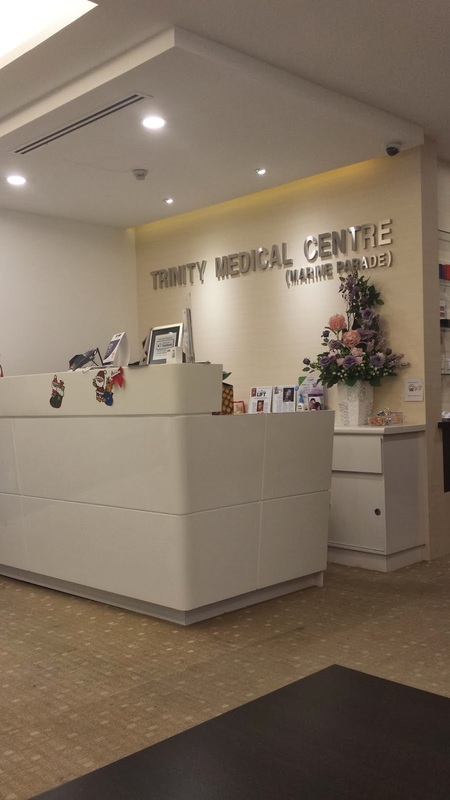 I went to Trinity Medical (Aesthetics) @ Marine Parade to consult specialised doctors on how to exactly cure my face. During my first consultation, the doctor briefed me on the reasons behind my acne. Acne don't just pop-out without a reason, so the doctor took time to explain to me the rationale behind all these red spots that I get all-so-frequently. My pimples are kind of seasonal, but they cause way too much scarring. Everyone has different issues and thus, its always good to find a professional dermatologist to talk it out. Just talking to a facial practitioner in any facial salon wouldn't exactly help! Even though they are trained and "professional", they are still sales people. Most of them work on commission basis! I am so glad that I've found a doctor to help me out instead. No matter how old you are, its always good to talk to a doctor about your acne than to any-o-how applying things on your face that might cause lots of scarring. After the first consultation, I was asked to change the face products that I have been using. I should try the Carbon Laser Peel. 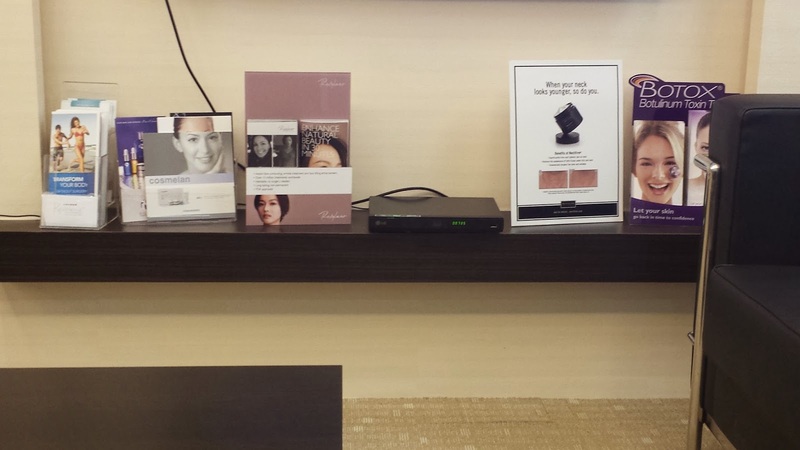 Being a kiasu Singaporean, I google-ed about this Carbon Laser Peel. I've realised that many salons and dermalogical clinics do offer this Peel as well. However, I have also read many warnings by online commentors that not all salons are equipped with the relevant knowledge and skills to operate this machine. Just going into some random salon to do it may harm your face and end up in devastating results. Hence, I made another appointment with Trinity Medical Clinic for this Carbon Laser Peel in hope to achieve better skin! 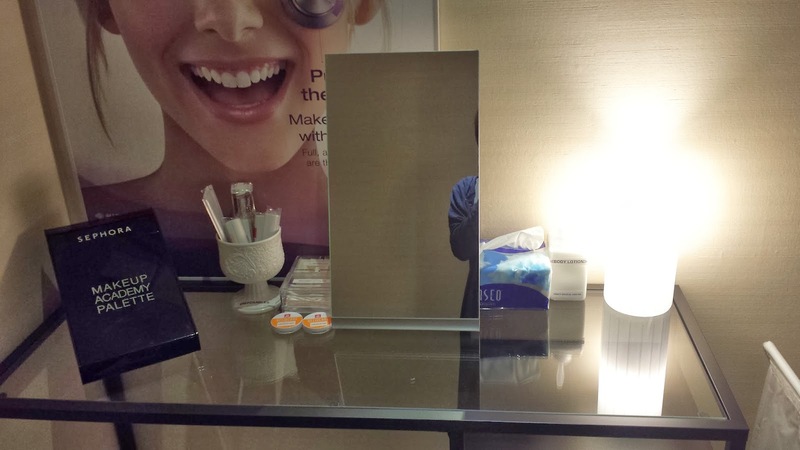 I was super excited for my first treatment with them. I wasn't worried since they are DOCTORS. LOL. If they are some random specialist, horrible thoughts would run through my mind. Apparently, I was completely at ease. 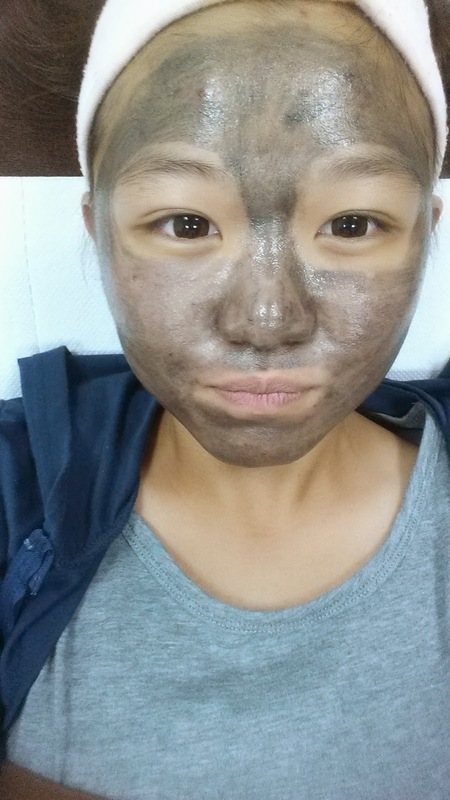 The clinic assistant was so kind to allow me to snap pictures of her putting on the Carbon on my face! "Aihyo, I help you put nicer, see if it's spread evenly, then will look cuter in the picture". HAHAH. Extremely epic but how sweet of her! 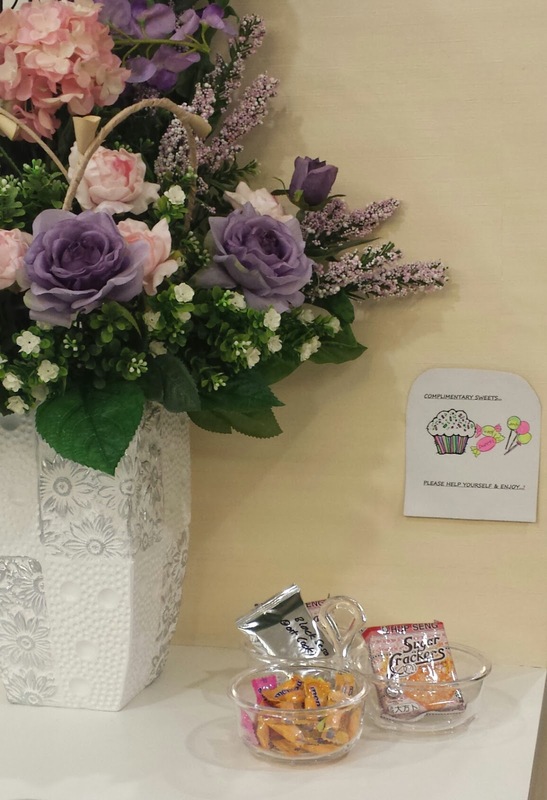 They had this mini make-up corner with make-up for you! 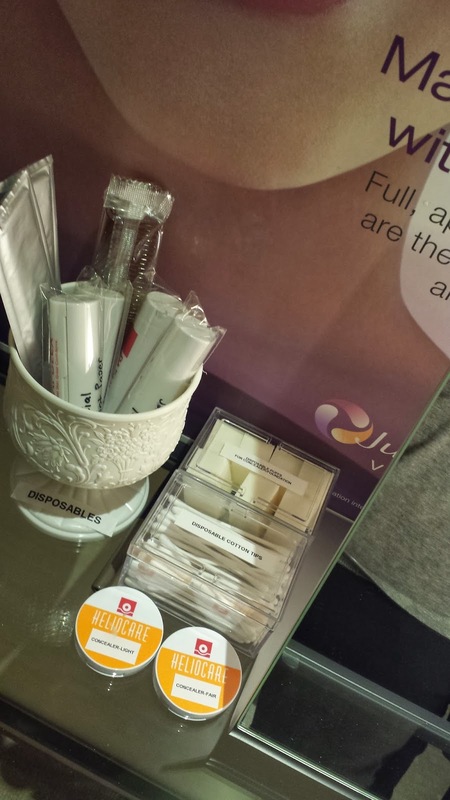 So you don't have to worry about ugliness after the procedure. 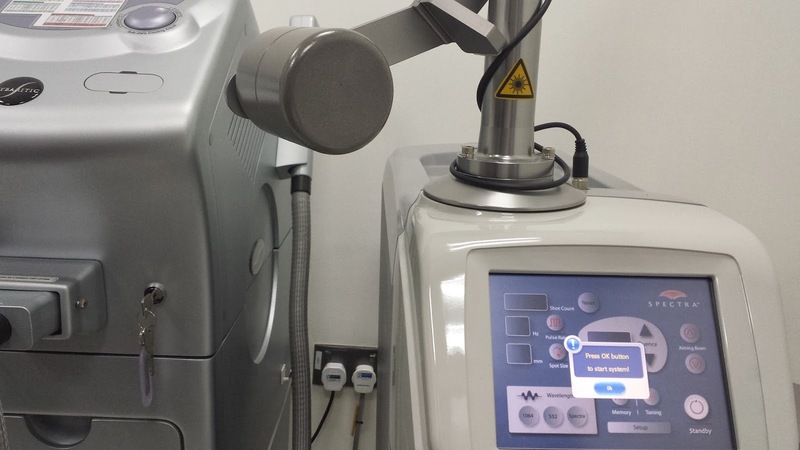 -During the Carbon Laser, I was squinting my face throughout because the sound coming from the machine was scarey! It sounded like a tattoo machine. You can feel little prickling sensation which can be exaggerated with the sound produced by the machine. 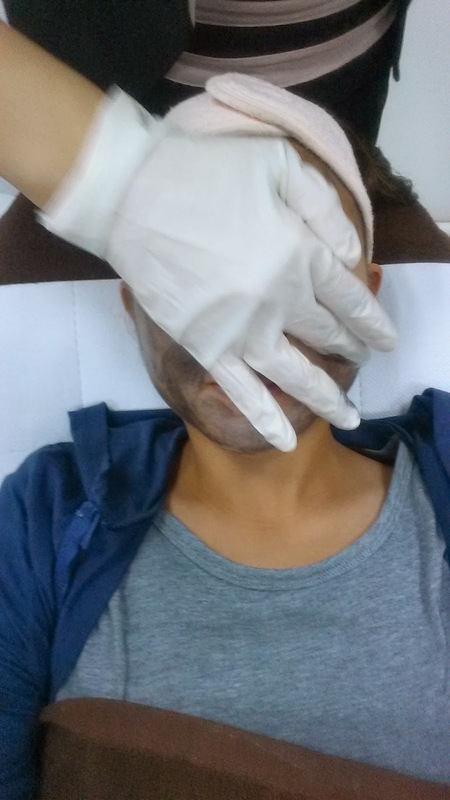 -Overall, the procedure was not that intimidating and the doctor in charge was so calm despite my awkward facial expression (: The procedure have ZERO downtime! 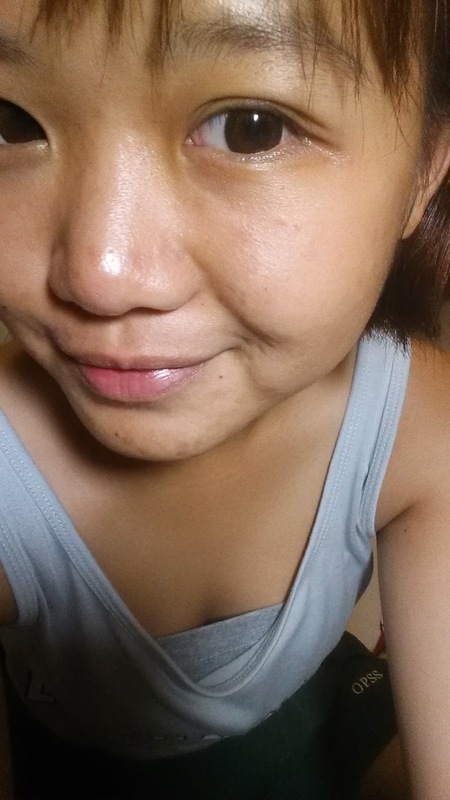 -After the first treatment, my skin felt firm-er than before and my skin tone was almost 1 shade lighter. -About a few days later, pimples stop coming out and my face was less oily. My face looked so much clearer than before and my friends asked me if I went for "facial". This is my skin after the procedure with completely zero photoshop! Hihi. How many sessions you went to become like this? Hihi. How many sessions you went for this result?